Boise Rescue Mission Ministries would like to invite everyone to come celebrate not only the graduation for the New Life Program, but a celebration of a life transformed. 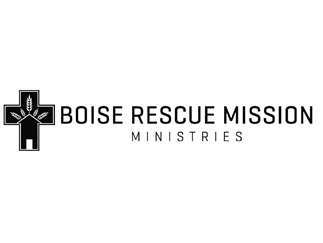 The men and women who are graduating from Boise Rescue Mission Ministries’ New Life Program this year have come through some very difficult times, but, with their hard work and your support, their lives have been changed. Help us celebrate the beginning of their new lives!